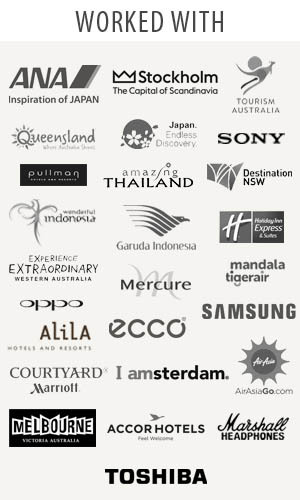 Traveljunkieindonesia.com – Hi travel junkies! 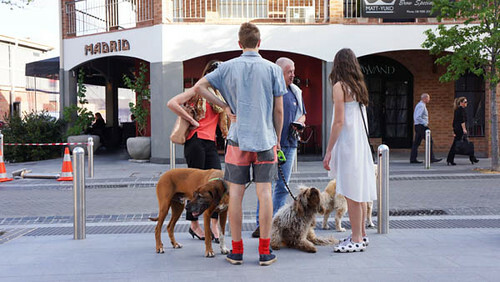 This day, we bring you to Claremont Quarter, Perth – Western Australia. It’s nice to still be surprised by someone’s unique look. In this period of overstyled “It Boy with Dogs” someone marching to their own tune seems so fresh. 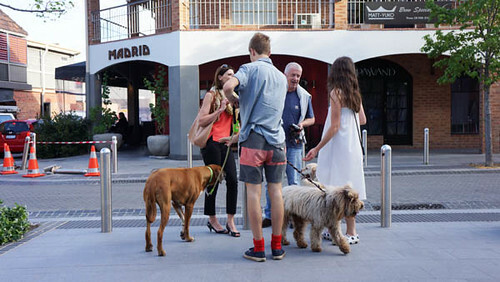 Located in the heart of Claremont, just 9 kms from the Perth CBD, Claremont is easily accessible by bus, car and train.